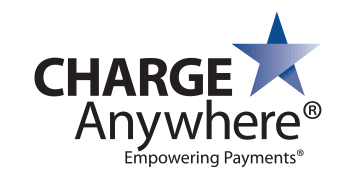 Charge Anywhere is a financial technology solutions company that makes mobile payments simple. The Company is a leader in mobile payments with an award-winning MPOS platform, technology and services that deliver payment flexibility and security backed by deep expertise in global implementations. Processors, integrators, developers and enterprises leverage Charge Anywhere’s white-label applications to enable MPOS that meet payment card security standards worldwide. Whether customers have legacy systems or next generation mobile payment applications, Charge Anywhere’s technology can enhance their capabilities.